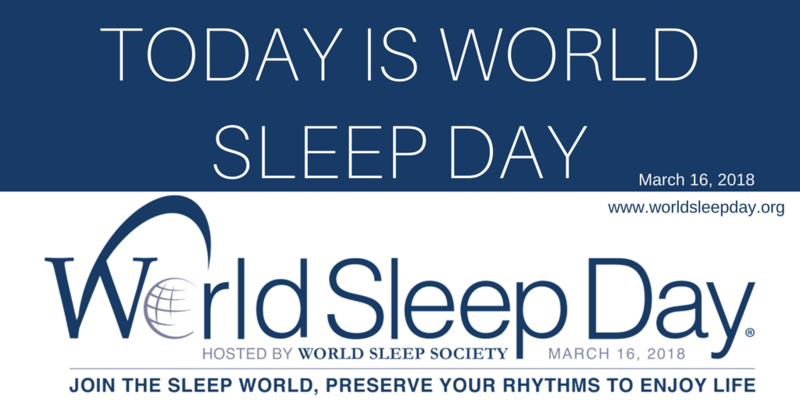 Sleep problems can affect anyone regardless of age, gender or ethnicity. 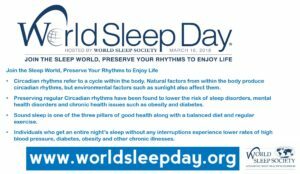 It is estimated that about 45% of the global population experiences sleep issues, but less than a third of those affected will actually try to obtain help from a sleep professional. Poor sleep impacts us all, either directly or indirectly. 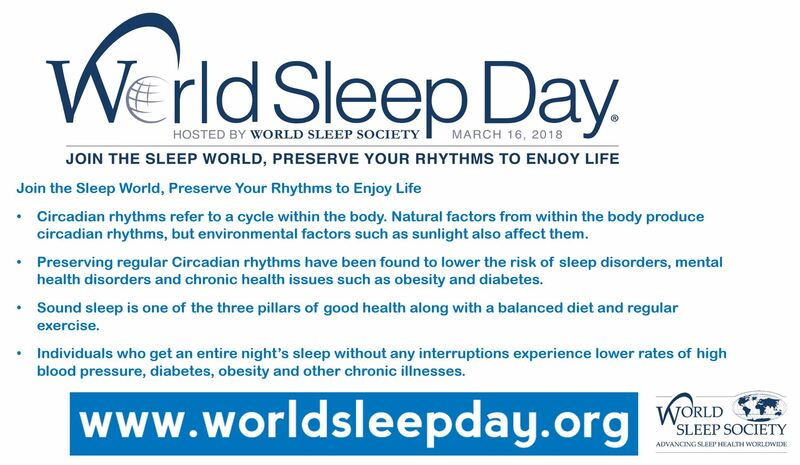 Untreated sleep issues can yield negative consequences such as: diabetes, hypertension, heart attack, stroke, anxiety, depression, cognitive impairment, increased sick time, work-related & motor vehicle accidents, and failed relationships. There are nearly 100 sleep disorders classified to date, however most are preventable or treatable with the aid of sleep specialists. 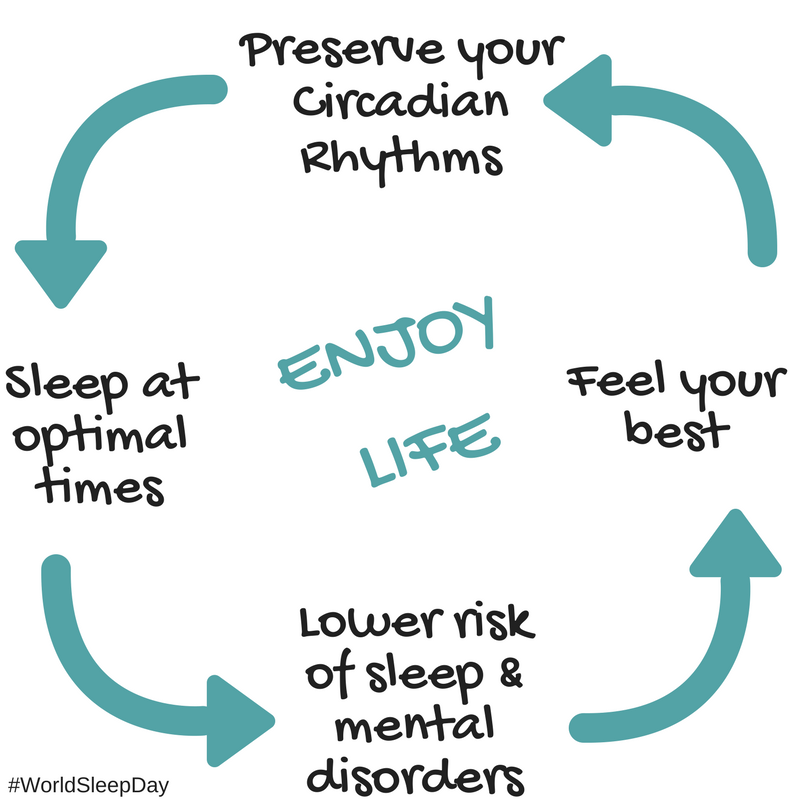 Proper sleep is paramount for maintaining optimal physical and mental well-being. If you sleep poorly, get help! Please join us in spreading the word! Sleep problems are a serious matter. This needs to be broadcast around the world. 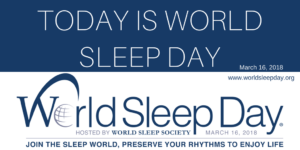 The images seen here, have been provided by our colleagues from the World Sleep Society.